Doutzen Kroes is a international model and actress. She was born in the Netherlands on 23 January 1985. Doutzen Kroes appeared in fashion campaigns for Victoria's Secret, L'Oreal and H&M. She is actively involved with the non-profit organization Dance4Life, an organisation that uses songs and dance to educate youth about HIV and AIDS. 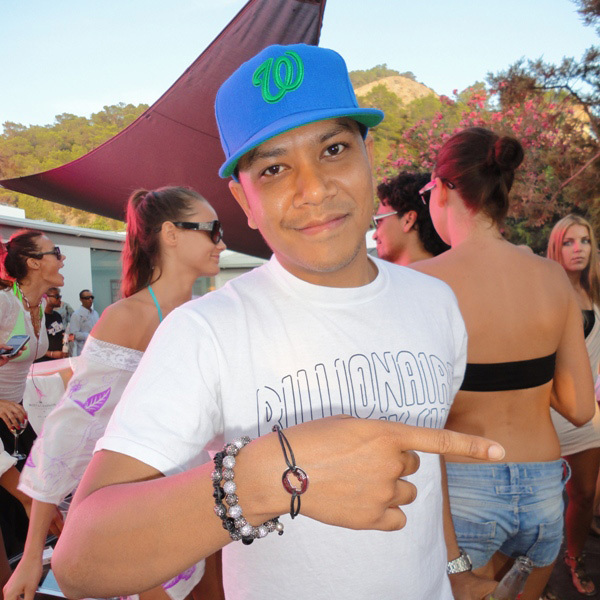 Sunnery James is a Dutch DJ who played all over the world with his friend Ryan Marciano. Doutzen and Sunnery are living in New York and Amsterdam. They married in 2010. Wesley Sneijder is a professional Dutch soccer player who plays at Galatasaray. In 2007 Wesley Sneijder was sold to Real Madrid. 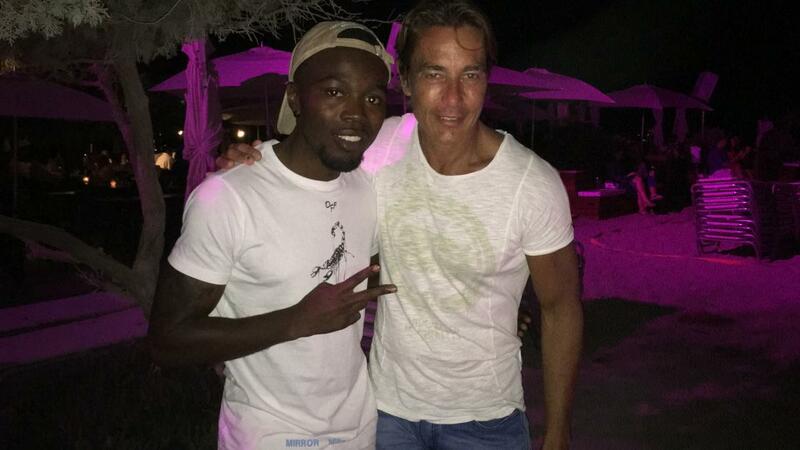 He is now a regular player for the Dutch national soccer team, making his debut at the age of 18. Yolanthe Sneijder-Cabau is a Spanish-Dutch actress and televison host. She was born on the Spanish island of Ibiza. Yolanthe is the founder of the Free a Girl Foundation. Wesley and Yolanthe married in 2010. 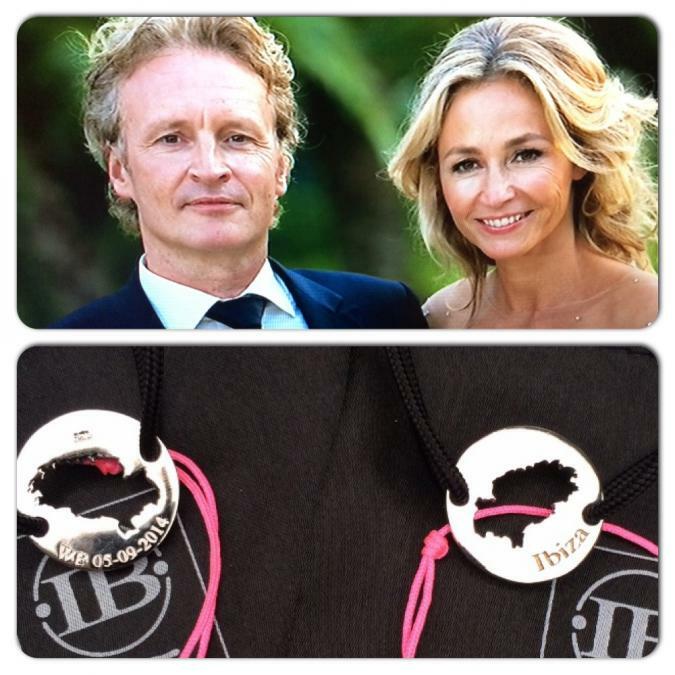 Island Bracelets designed the Wedding Bracelets for Wendy van Dijk's wedding. All the wedding guest received a special Wedding Island Bracelet. 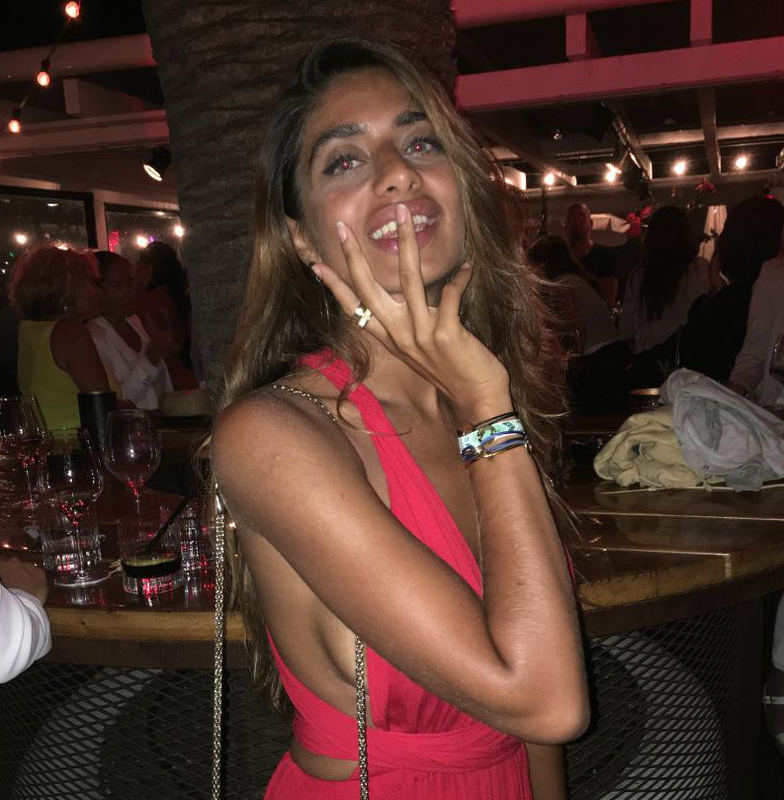 Yolanthe Sneijder-Cabau spotted on the beach with an Ibiza Island Bracelet. 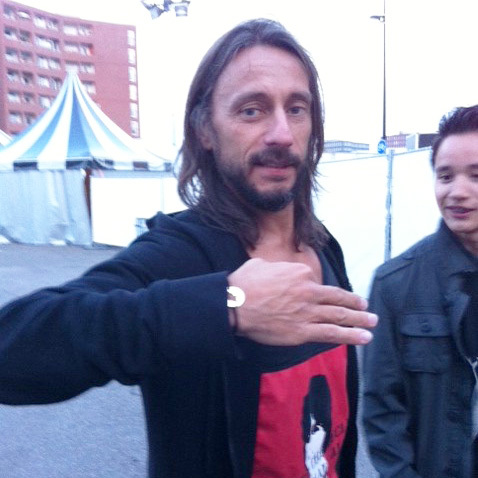 Bob Sinclar is a French house music DJ. He started his carreer at the age of 18. Several of his songs have become international hits. Some of his most popular hits inlcude Love Generation and World, Hold On. 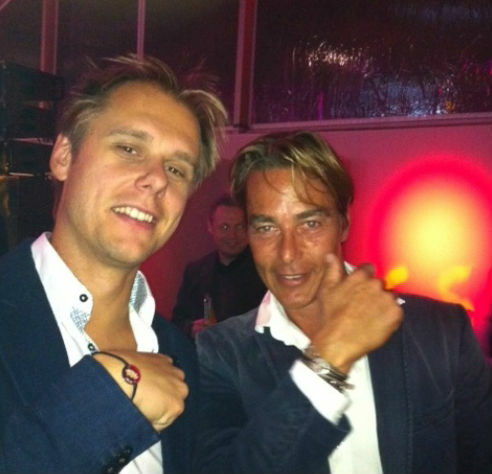 Armin van Buuren is a Dutch trance DJ and producer. 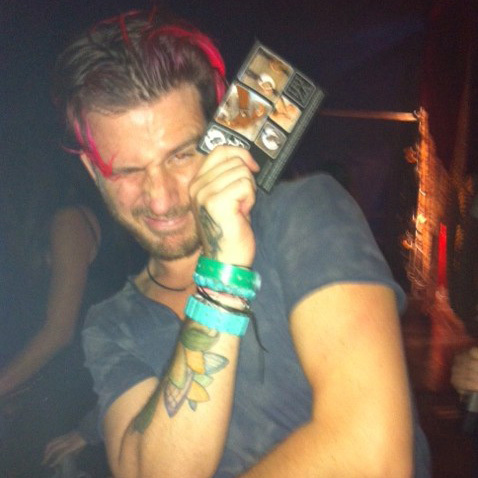 He has been ranked the world number one DJ by DJ Magazine. He was nominated for a Grammy Award. Christian Audigier is a French fashion designer and entrepreneur. He co-founded the fashion brands Ed Hardy and Von Dutch. His girlfriend Nathalie Sorensen is a Brazilian model. 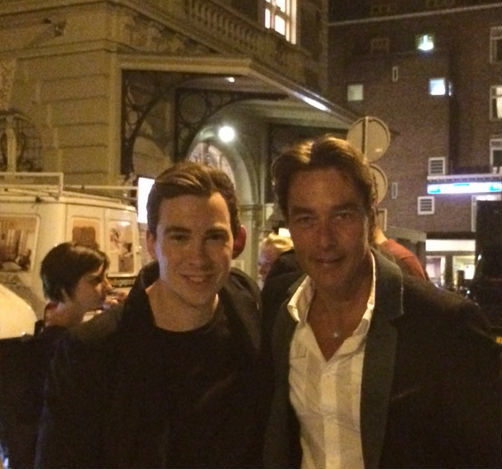 Hardwell is Dutch house DJ and producer. He was voted the world's number one DJ in 2013 and again in 2014. 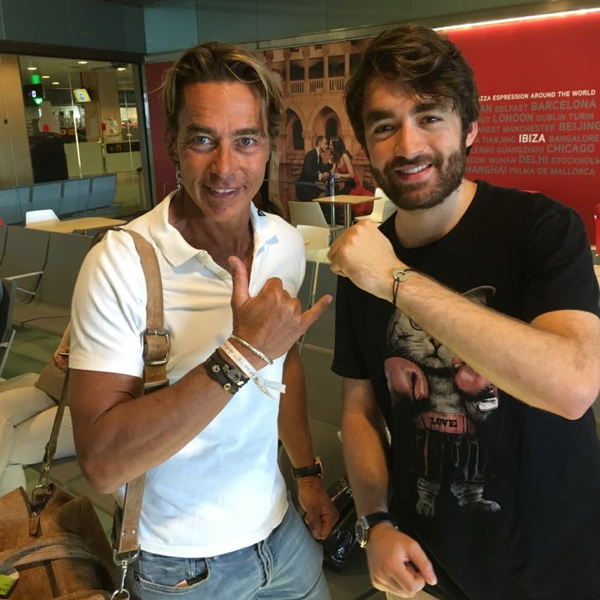 Oliver Heldens is a Dutch house DJ and producer. Kluun is a Dutch writer. 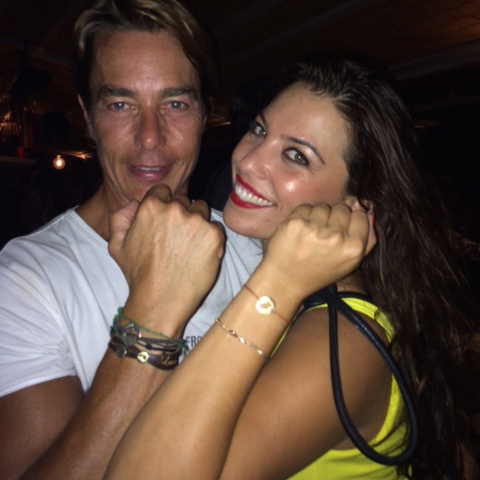 The owners of Delfins Beach Restaurant with Bonaire Bracelet. 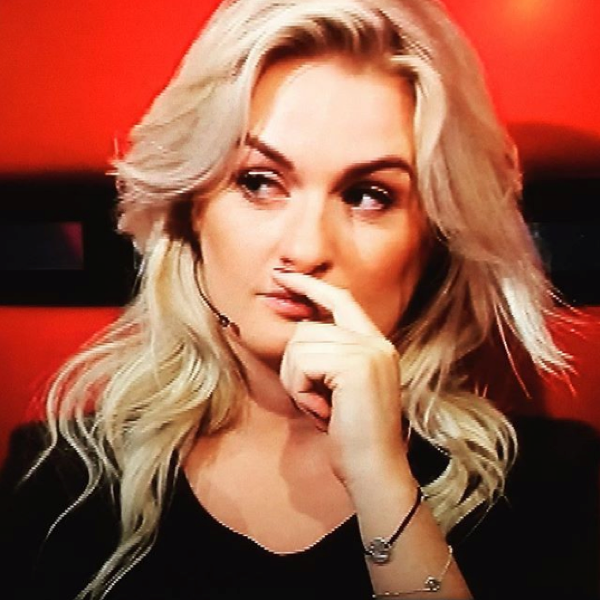 Miss Montreal is a Dutch singer and jury member of The Voice of Holland. DJ Chuckie is a famous Dutch house DJ. 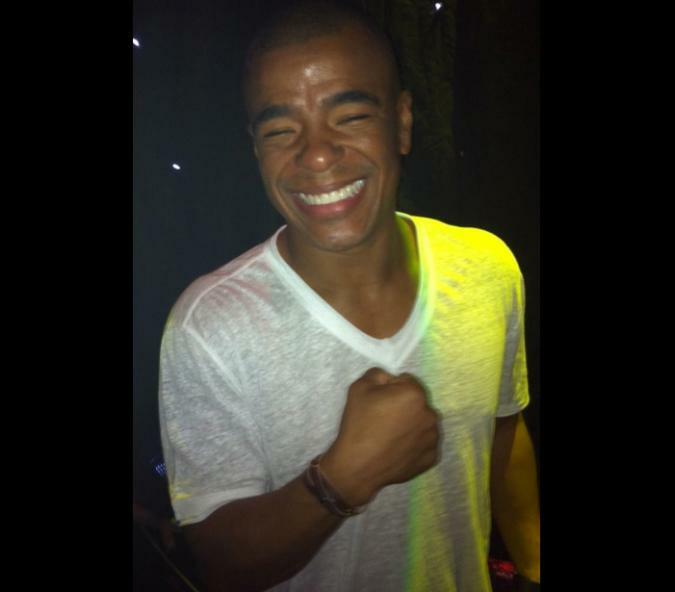 He was born in Paramaribo in Suriname on 25 June 1978. His first official hit was Let The Bass Kick in 2008. Gigi Ravelli is a Dutch actress. Dean and Dan Caten are identical twin brothers and founders of dsquared2. The brothers were born in Toronto and worked for fashion labels such as Versace and Diesel. John Ewbank is a Dutch composer and producer. He wrote a record of twenty number 1 hits in the Dutch-charts. 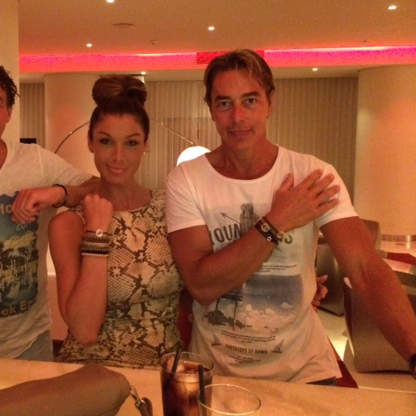 Dutch supermodel Kim Feenstra with her Ibiza Island Bracelet. 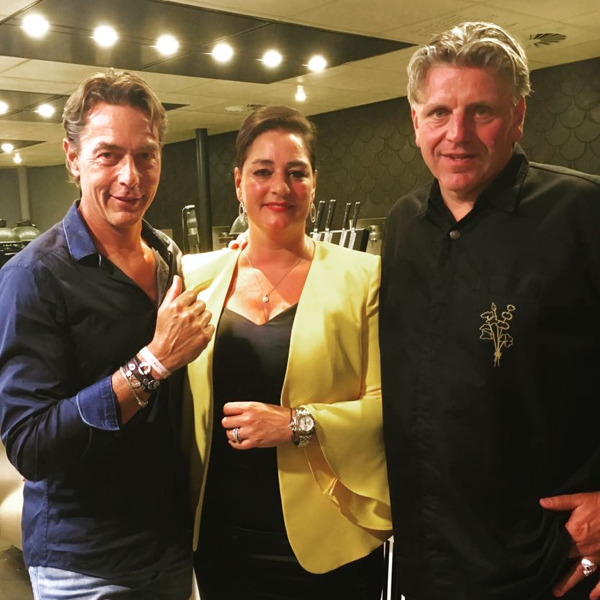 Dutch singer Marco Borsato spotted with Island Bracelet together with his wife Leontine Borsato. 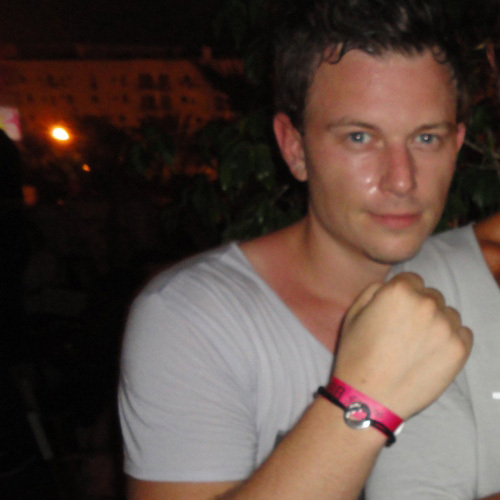 Dutch DJ Fedde le Grand spotted with Ibiza Island Bracelet. Fedde le Grand is a Dutch house DJ and producer best known from his 2006 track Put Your Hands Up 4 Detroit. Glennis Grace is a Dutch singer who in 2005 won the National selection for the Eurovision Songfestival in 2005. Estelle Cruijff is a Dutch socialite and the former wife from soccer-player Ruud Gullit. 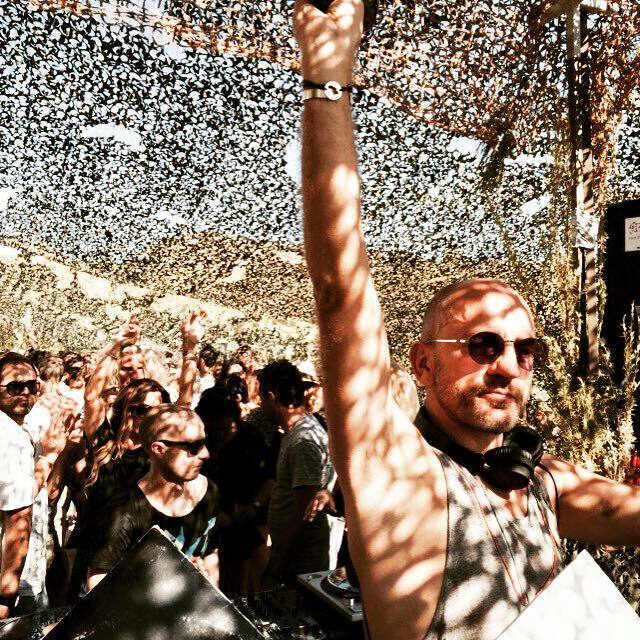 Sven Väth is a German DJ and producer. He is alsno knewn as "Papa Väth" because he was one of the biggest popstars of the nineties in Germany. Rosalie van Breemen is a former Dutch model and television host who lives on the German island Sylt. She is best known for her relationship with French actor Alain Delon. Danie Bles is a Dutch fashion stylist. She dresses many celebs such as Sylvie Meis and Leontine Borsato. 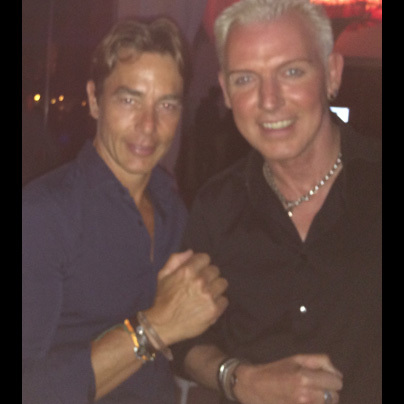 Gerard Joling is a famous Dutch singer wearing Island Bracelets. 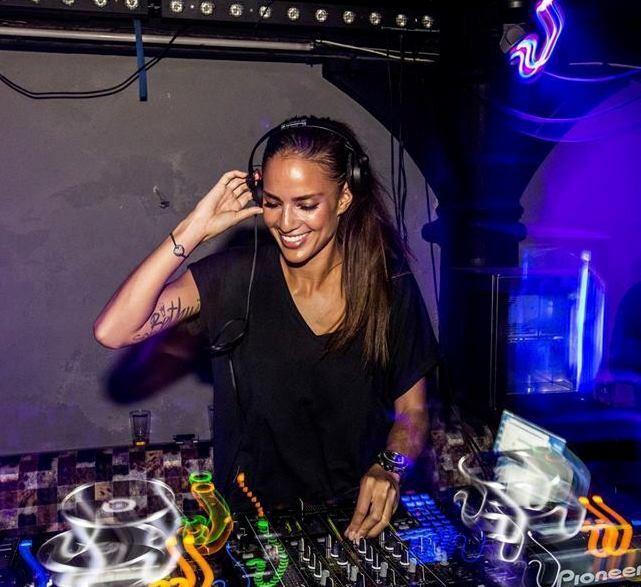 Chelina Manuhutu is a Dutch DJ wearing Island Bracelets. Despite being surrounded with music in her early life, she found her fortune in the modeling business. Chelina and the music became professionally bound with each other. DJ Luciano is a Swiss DJ and producer. 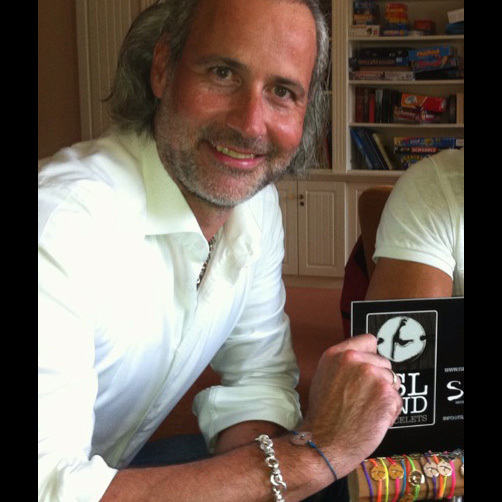 Eric Morrillo with new leather bracelet and Ibiza and Formentera charms. 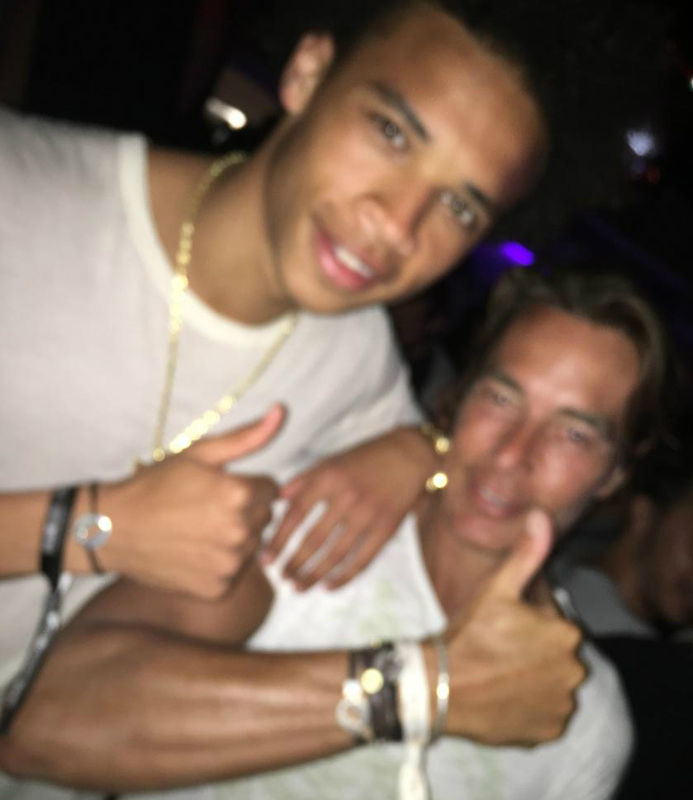 DJ Jose is a Dutch DJ wearing Island Bracelets. Paris Hilton is an American socialite, television personality, model, actress, singer, DJ and author. Paris Hilton started her modeling career as a teenager when she signed with Donald Trump's modeling agency. 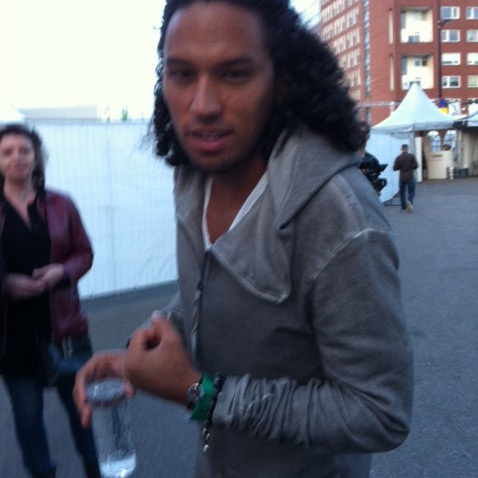 Ryan Marciano is a Dutch DJ, known from his DJ-act with Sunnery James. 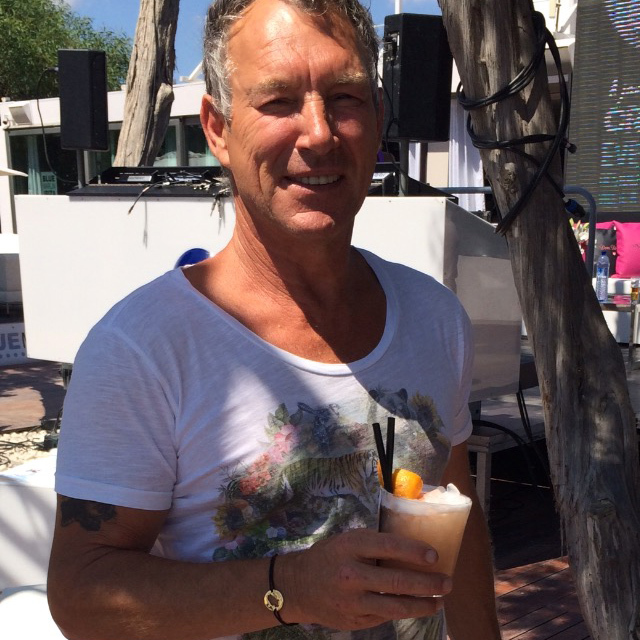 Viktor Brand is a Dutch TV host, spotted in Ibiza with Island Bracelets. H.P. Baxxter is the leadsinger of the famous German raveband Scooter. 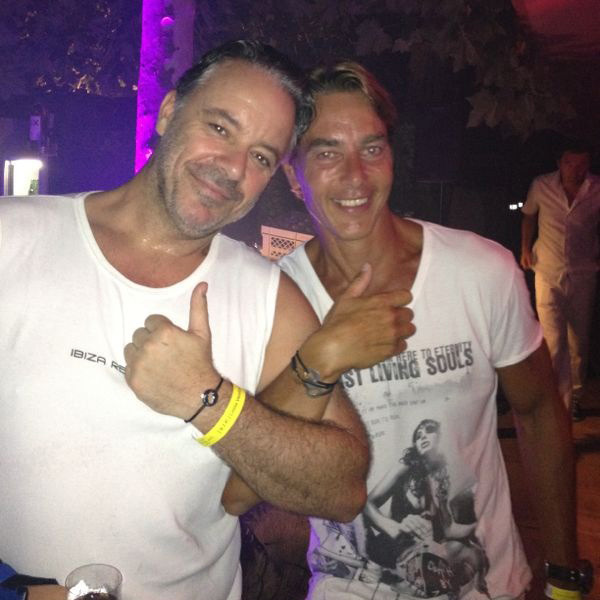 Jelle Oomes is clubowner of Blue Marlin Ibiza, wearing a 21mm gold Ibiza Bracelet. 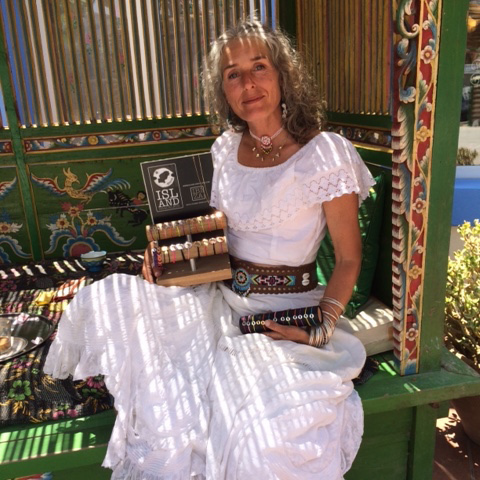 Merel is, together with her Spanish partner Alok Torrejon, the owner of World Family Ibiza. Rebecca Cabau is the sister of TV host Yolanthe Sneijder-Cabau. Rebecca lives and works on Ibiza. 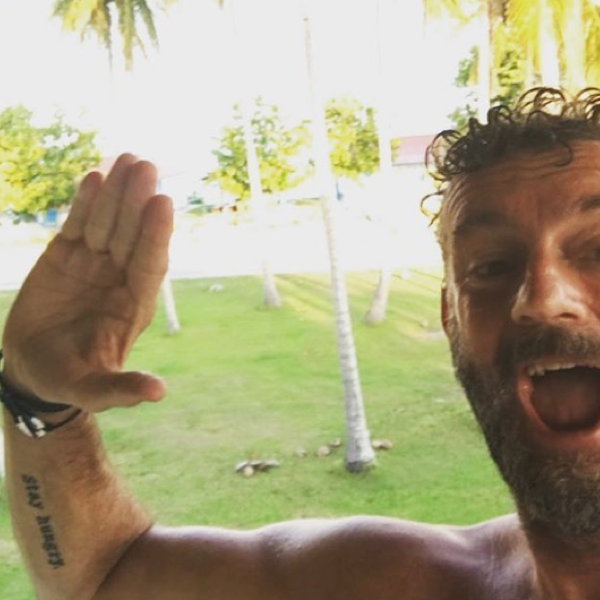 Holger Bodendorf is a German masterchef. He received a lot of awards such as a Michelin-star for his restaurant Bodendorf's in Hotel Landhaus Stricker on the German island Sylt. Kelly van der Veer is a Dutch socialite. She became famous with the third edition of the Dutch Big Brother. 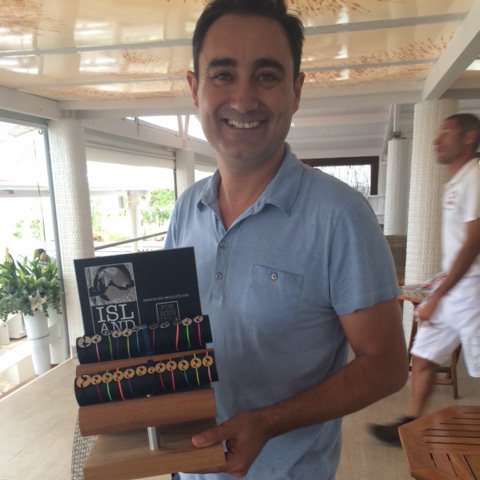 Jorge is one of the owners of the Formentera based restaurant Juan Y Andrea.